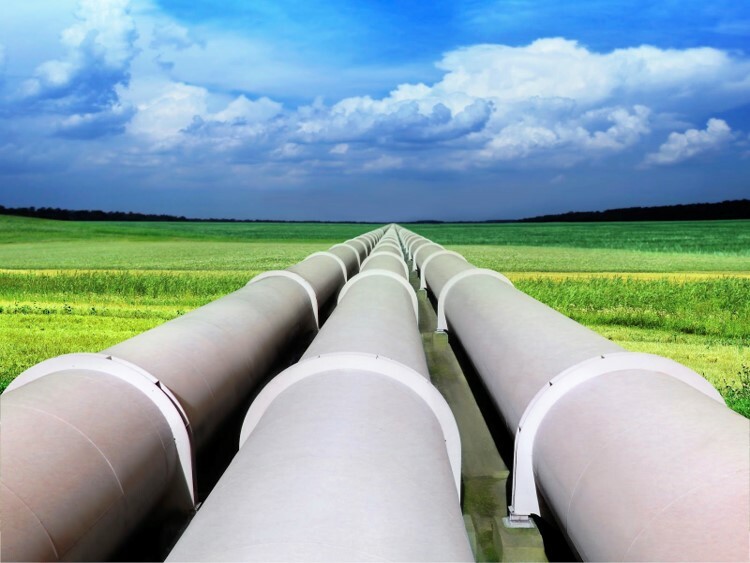 Oil and fuel pipelines are subject to "turbulent flow," which leads to considerable "turbulent drag" that can increase the energy required to move fluids by a factor of 10. Existing "drag reducing agents" are ultra high molecular weight polymers that break in strong turbulence, and must be continually replenished to work. MegaSupraMolecules (MSMs) are self-repairing ultra high molecular weight supramolecules, and thus only need to be added once. Using MSMs as flow enhancers will reduce the energy costs, DRA costs and polymer concentrations needed to move fluids through pipelines at the same flow rates, or increase pipeline throughputs using the same amount of energy while keeping the benefit of reduction in DRA costs and polymer concentration. Viscosity Index Improvers allow lubricants such as motor oils to function well across a range of temperatures, from cold starts to high temperature / high shear engine operating conditions. Existing solutions modify viscosity index, but break down in high-temp high-shear conditions, and thus lose effectiveness over time. MegaSupraMolecules improve the viscosity index as well as or better than existing solutions, but avoid degradation by self-repairing in high-temp high-shear conditions. This breakthrough helps the lubricant industry create thinner, longer-lasting lubricants and hydraulic fluids. Fuels and other organic liquids often form mists when subjected to spray-discharge conditions. When generated in accidental scenarios, such mists pose serious safety risks to nearby workers and consumers primarily because of their highly explosive nature. Existing "mist-control agents" are long-chain polymers that degrade rapidly in handling processes for organic liquids (e.g, pumping) and lose their efficacy. Consequently, they are not useful in real-world applications where re-introduction of mist-control agents is not feasible. MegaSupraMolecules improve the safety of fuels and other organic liquids by suppressing mist formation, thus reducing the potential for explosions. Designed with self-repairing ability, MegaSupraMolecules survive in flow conditions that break long-chain polymers, and thus provide long-lasting mist-control efficacy.